As the Official Vehicle of the Waste Management Phoenix Open, Ford helps our event give back to the local community in a variety of ways. 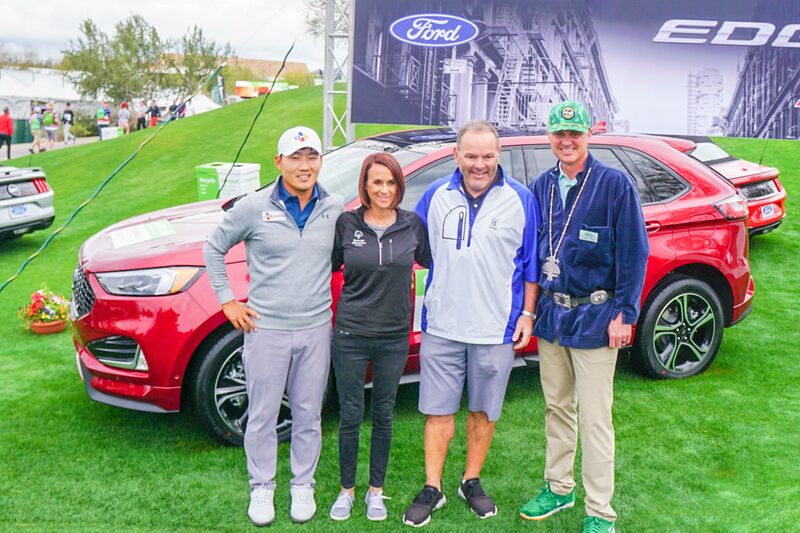 From Ford Free Days – presented by your Arizona Ford Dealers – which makes Monday and Tuesday at the WM Phoenix Open free for all attendees, to providing courtesy vehicles to PGA TOUR stars so they can enjoy all the Valley has to offer. And in 2019, for the second-straight year, Ford held the “FORD Drive for your Ride” closest-to-the-pin contest which gave players a chance to win two, brand-new Ford Edge STs – one for the player, and one to give to a local non-profit organization. 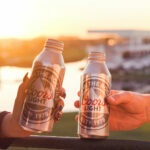 The winner was chosen based on the aggregate proximity to the hole on the famed par-3 16thduring their first two rounds of competition at the 2019 Waste Management Phoenix Open. This year, Su Kang took top honors at the “FORD Drive for Your Ride” contest, winning a brand-new Ford Edge ST for himself, and one for, as his chosen charity, Special Olympics Arizona.